How I Started is a series of interviews with Republic County entrepreneurs. Businesses don’t “just happen” and we aim to shed light on our local entrepreneur stories. Submit your story here https://goo.gl/forms/CoxglfngEcw69m6z2 or nominate an entrepreneur by emailing rced@nckcn.com. Farm Bureau Financial Services is a Property/Casualty insurance company with products specialized for home/auto, farm/ranch, business, crop, group health insurance as well as a wide variety of life products. What are important attributes of your product/service? Quality products and the best client experience are the most important pieces to the success of my business. One of the best things about the products that I am able to offer is the team of experts that comes behind them. I take pride in providing my clients with the best service I can possibly deliver. In 2017, I made the change to insurance after several years in the technology field. Growing up in rural Nebraska, I knew small town America was where I wanted to raise a family of my own. For the past 5 years I have called Scandia, KS home. I recently purchased the Farm Bureau building in Belleville on the North side of the square and couldn’t be happier! The location and community is a great fit for this business and the central location within the county is an added benefit. 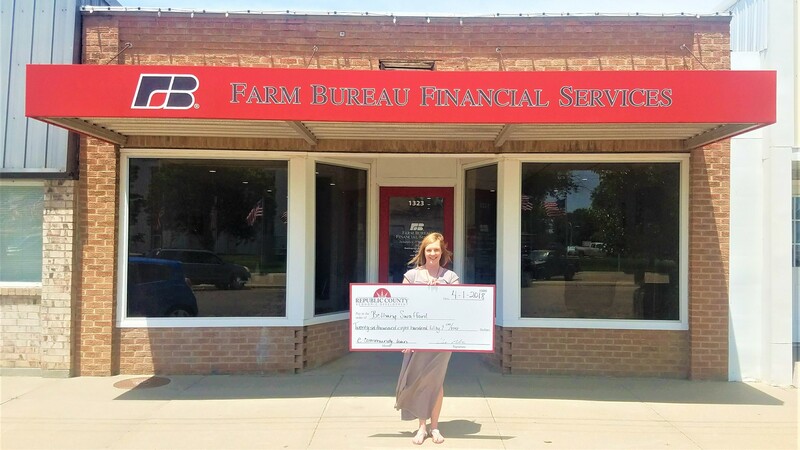 Bethany Swafford received a NetWork Kansas E-Community loan for $26, 850.00 to assist with renovations with her building. The Republic County Revolving Loan Committee reviews applications for those funds monthly. 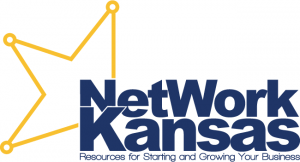 Learn more here – www.republiccountykansas.com/page/business-resources-incentives/small-business-loans.html. 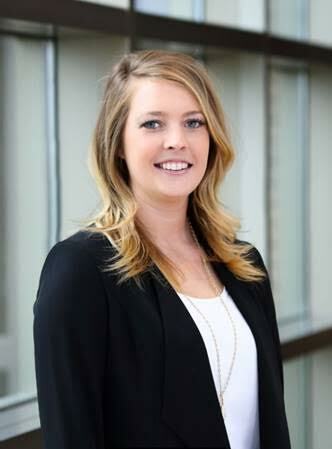 2 – Myself and my Sales Associate, Channing Herrman. We have two other agents who office out of the Belleville Farm Bureau office as well. Who/where is your target market? Growing up in a rural community and in a farm family, agriculture has always been something I have been involved in. The past four years I have worked closely with my husband on our farm and this background and experience has provided me with the knowledge necessary to answer many of the questions and concerns in writing farm/ranch properties. While ag is a passion of mine, I don’t have just one target market and enjoy all aspects of the business. Commercial, home/auto, crop, and life insurance are all aspects of my business I enjoy. What education, experience, or talents are needed in your company? My background before insurance was network administration. I was, and still am a computer nerd! My computer background has helped substantially in learning new software, training employees as well as maintaining the small network we have in our office. Outgoing individuals and those passionate about helping others are talents that are necessary in our office. What are some successes when starting a business? Community involvement and giving back, volunteering as well as supporting local youth activities and sponsoring events. There are so many advertising revenues to choose in today’s market. Finding the right fit for your business can be challenging. Trial and error and learning which outlet reaches which markets can be a process but is very beneficial. What are some challenges when starting a business? The biggest challenge for myself in starting a business has been time management. Setting time blocks on my calendar to make sure my daily tasks are being completed even though I know I have an inbox full of messages to reply to. As a mother of two young children running late afternoon/evening appointments is also a challenge at times. Finding the time balance was something that I struggled with in the beginning. It wouldn’t be possible without the help of my husband and family, so thank you to them! Did you utilize any resources that helped start your business? Luke Mahin with Republic County Economic Development helped get the process started for me. This program has been a tremendous help. Did you use a business plan when starting? There are so many new business owners in this county and it is so fun to watch them grow. Networking with these individuals as well as seasoned business owners. Exchanging ideas, thoughts and planning future growth plans. If you have the passion you can achieve the end goal. It may not happen overnight and every day there may be a challenge or obstacle, but you learn from that experience and make a positive change because of it. Believe in what you are providing and most importantly believe in yourself! Don’t be afraid to reach out to others for help or advise and never give up.